EGOMANIAC and NETFL!X AND KILL hit 10,000 views! Both Egomaniac and the pilot episode of Netfl!x and Kill have hit over 10,000 views on YouTube via Hex Media YouTube channel. The biggest thank you to everyone who has watched, shared, supported and liked both pieces of work over the past few months! Work has already begun on Netfl!x and Kill Season Two. Season One of NETFL!X AND KILL is available to binge watch! All eight episodes of Netflix and Kill are now out and available to binge watch by Hex media’s YouTube channel! We’ve been really blown away with the love and support that the series has received and I can’t believe that episode one has reached 8800 views already! The biggest thank you to everyone watched and supported in the series! NETFL!X AND KILL hits 6000 views! Netfl!x and Kill EPISODE ONE has just hit 6000 views! The biggest thank you to everyone who was watched, liked, shared, commented and helped to spread the word! Episodes 1-6 are all available to watch via Hex Medias You Tube Channel. Final two are out this Saturday! Get Ready for NETFL!X AND KILL! NETFL!X AND KILL will be premiering on HEX MEDIA'S YOUTUBE CHANNEL on AUGUST 4TH. We will be premiering EPISODE 1 & 2 and then there will be a new episode every SATURDAY! Started my Starlight Residency with Melancholy Star productions in Bruges where I will be developing my TV project Dead in Love for the next two weeks. My mentors include ROSIE FLETCHER, JOAO PEDRO FLECK, JANICE FERRI ESSER and ANNE BILLSON. NETFL!X AND KILL is Picture Locked! We've officially Picture Locked NETFL!X AND KILL. Huge thank you to Xanna Ward Dixon for doing such a wonderful job! I cannot wait for you all to see NETFL!X AND KILL! 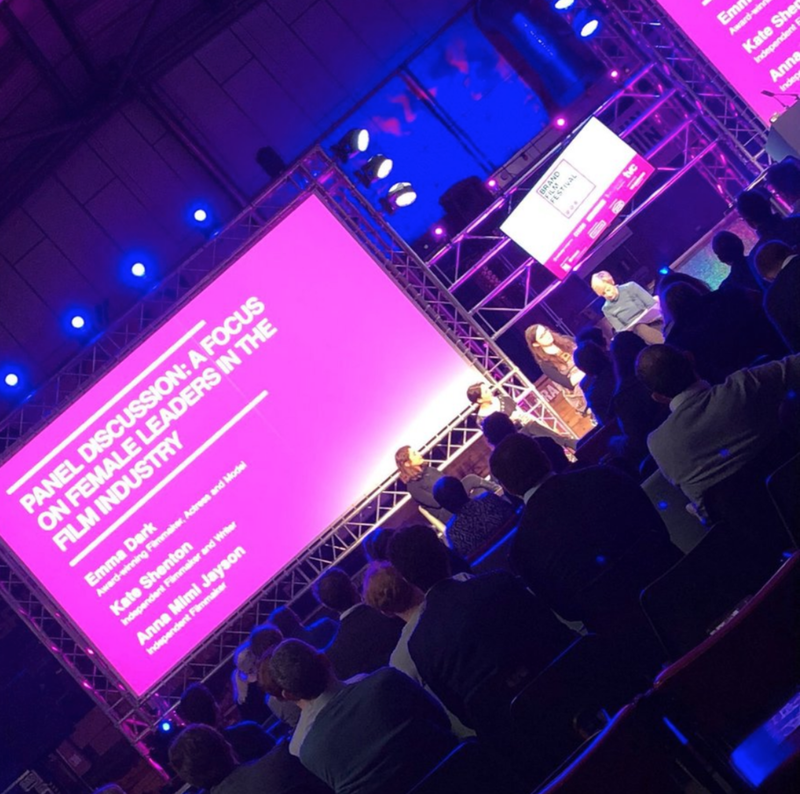 Had so much fun doing the BFI Future Film Lab panel which was part of the Woman with a Movie Camera Summit at BFI Southbank. Well that's a Wrap on NETFL!X AND KILL! What an awesome weekend filming with honestly one of the loveliest teams I have ever worked with! 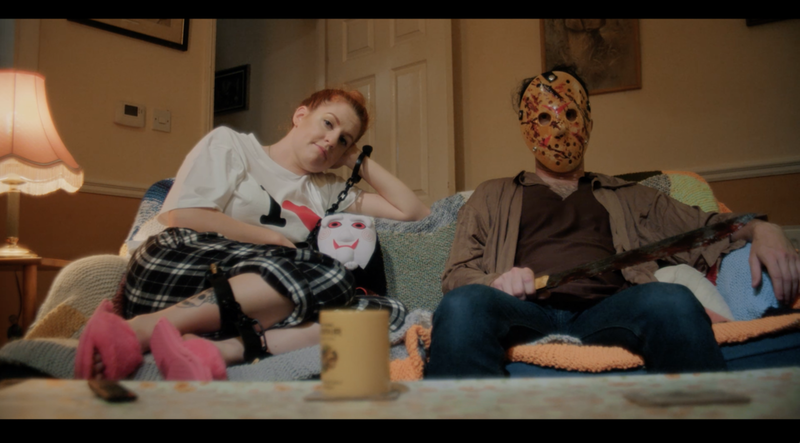 NETFL!X AND KILL is an eight part web series due to be released in the summer via Hex Media. Very excited to announce the birth of BUBBLE WRAP CREATIONS, a production company dedicated to creating original, innovative, and fun narratives. The brainchild of myself and Baptiste Charles (@Baptiste.) Shooting our first project this weekend! Follow us @BubbleWrapCrea! 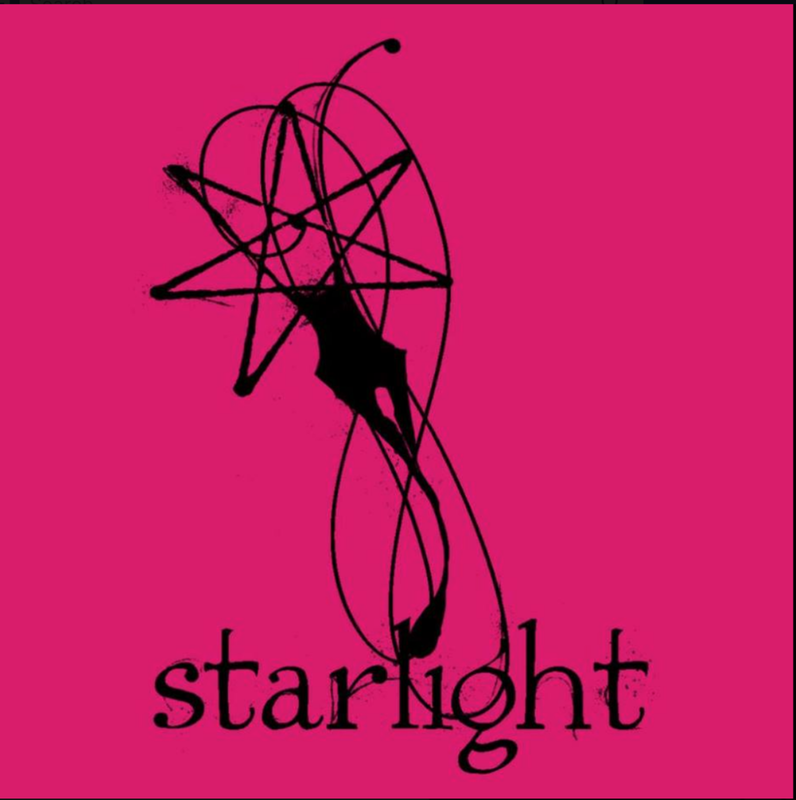 Very excited to announce that I have been accepted into the Starlight Residency! I will be developing my TV pilot DEAD IN LOVE with MELANCHOLY STAR Studios in Bruges for two weeks in July! Can't wait. I had a great time at The Brand Film Festival's Women in Film Panel with Emma Dark, Anna Mimi Jayson, and the brilliant Miranda Sawyer hosting! EGOMANIAC IS NOW ON YOUTUBE! Egomaniac is now available to watch for FREE on YOUTUBE via Hex Media presents, an exciting new platform for low budget indie horror. EGOMANIAC is now available on VIMEO ON DEMAND. Check out HEX STUDIO's Lawrie Brewster lovely intro to the trailer and Vimeo release. DVD release coming soon! Excited to announce that HEX STUDIOS will be distributing EGOMANIAC on to DVD, YouTube (paid VOD) and Vimeo on Demand! Myself and the wonderful HEX STUDIOS will be putting together an awesome DVD full of lots of special content! HEX STUDIOS are one of the most exciting and innovative film companies in the UK! Check out there newly updated website! EGOMANIAC: THE MOBILE GAME IS OUT NOW! EGOMANIAC: THE MOBILE GAME is OUT NOW! Download it for FREE from the app store! Available for both IOS and Android! Feature Games have put an incredible amount of work into making this game and have done such a fantastic job. If you get a chance please leave us a star rating or a review!